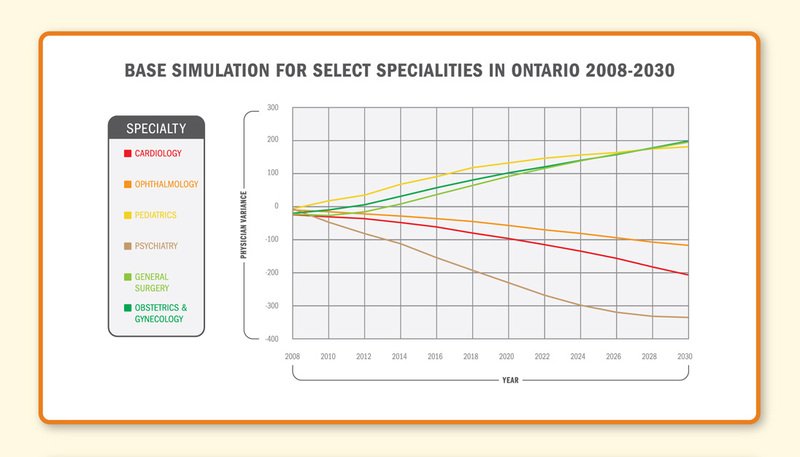 How many physicians might Ontario need in the future? 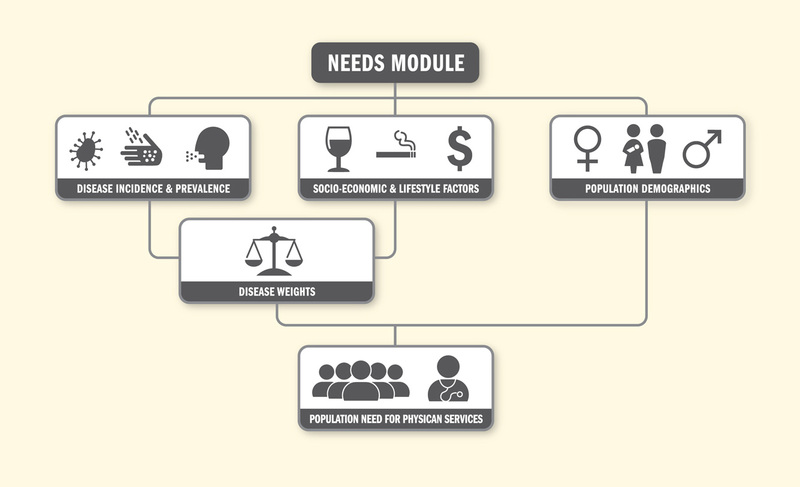 Thanks to the Ontario Population Needs-Based Physician Model, we can get a fairly accurate idea. 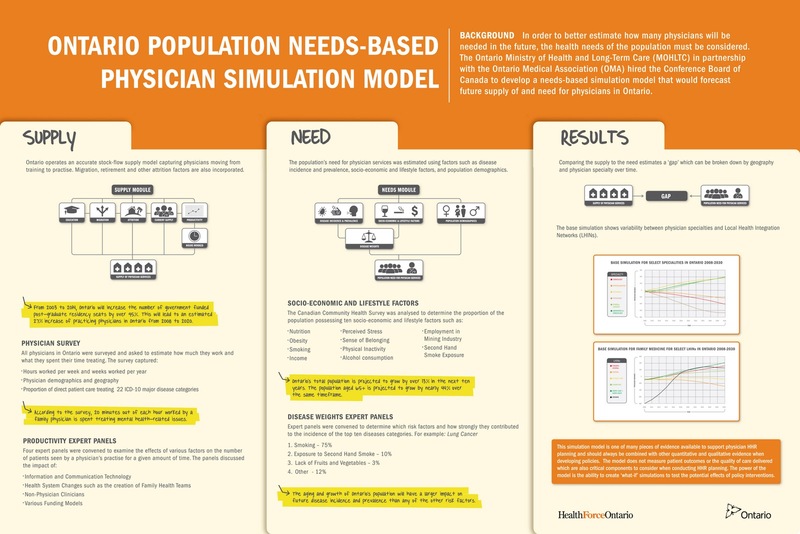 This piece explains how statistical data and simulation modelling are used to estimate the need for certain physicians in relation to population health needs. The audience for this poster was mainly made up of physicians, so I wanted to make simple references to their daily work; cream folder/tabs, script fonts, hightlights and notations. I would like to think that a poster means the audience has a few extra moments to spare, so the modules and graphs were a bit more on the visual side (and non-Xecel, yeeesh!). 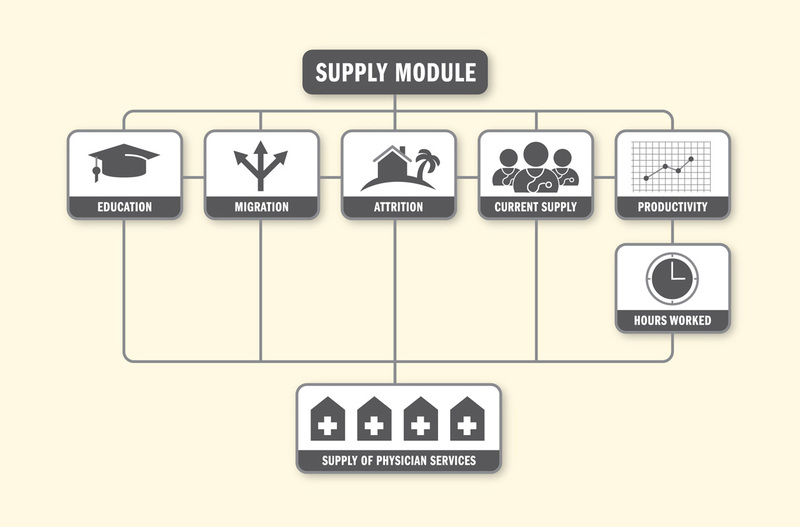 I learned a lot about a topic I would otherwise have no freaking clue about- I enjoyed that most about this project. 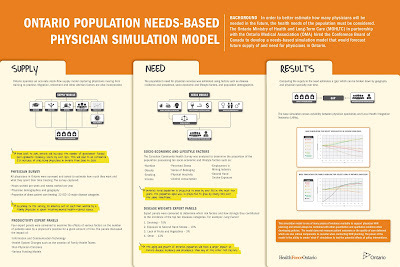 The 4 x 6 foot poster was presented at the American Association of Medical Colleges Conference in Washington, DC.